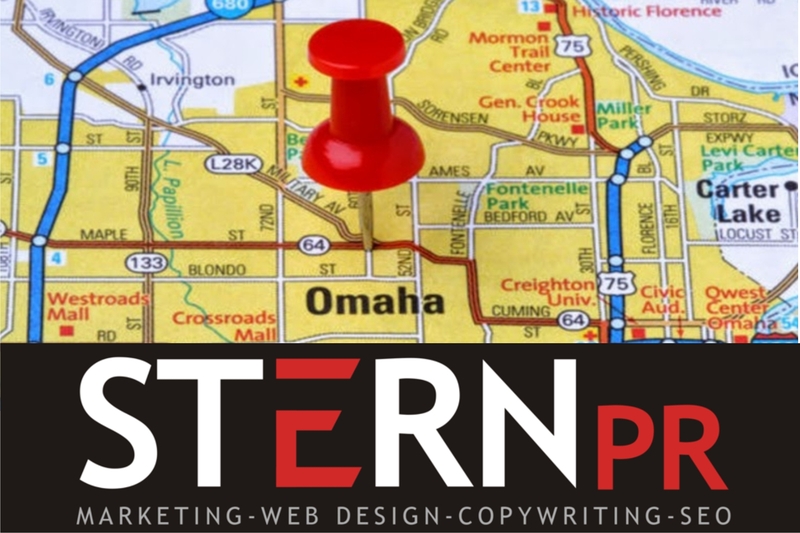 We’re an affordable, two-person, full-service creative and technical Omaha Marketing & PR firm offering consistent name-branding building & maintenance on & offline since 2004. 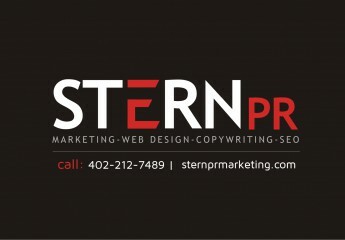 Stern PR™ differentiates itself from most website design firms in Omaha Neb. because Susan Stern is a multi-skilled professional specializing in writing, design and media. Consistency, personalized service and affordability are her trademarks. The Omaha World Herald recently recognized Stern PR Marketing™ in a business section article on Easter Sunday 2013. Susan Stern was quoted and client complimented for creating an Omaha company’s entire business image from scratch: 1st page ranking, Logo design, video production TV commercials, graphic design, copywriting, legal contract writing, social media postings, print advertisements, media coaching and media buying & placement. Susan Stern’s prowess as a former on-air broadcast news journalist-turned-PR Practitioner has helped put a recent client (Beef Additive Alert) in the Wall Street Journal, Reuters, Meating Place, Fox, Lincoln Journal Star among other national, international, regional and local news outlets. That’s free publicity, courtesy of Susan Stern.